Find your next position as an Executive Director in a beautiful Assisted Living within a reputable company located in the North Central region of Tennessee. We are seeking a strong individual that thrives in an autonomous setting utilizing their marketing and finance skills.  For more information, confidentially contact Amy Stewart at astewart@medbest.com or call 727-316-6705. Qualified individuals will be considered.